JOHNSTOWN — The city is exploring the possibility of a city-run ambulance service. 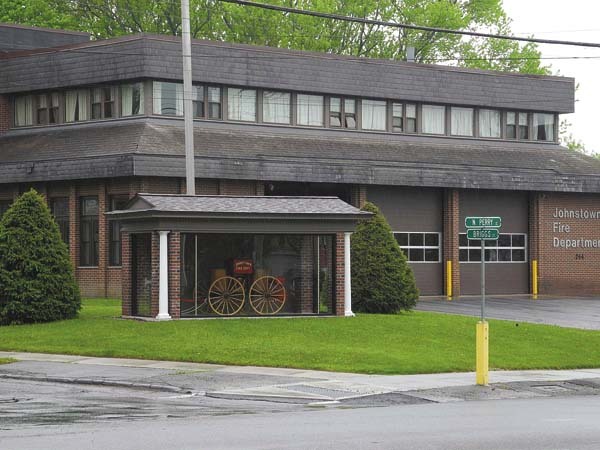 Heberer and other municipal officials say they are not trying to replace the Johnstown Area Volunteer Ambulance Corps on North Perry Street, which has struggled financially in recent years. The city in March cut off its gas supply pipeline to JAVAC because it owed the city thousands of dollars. 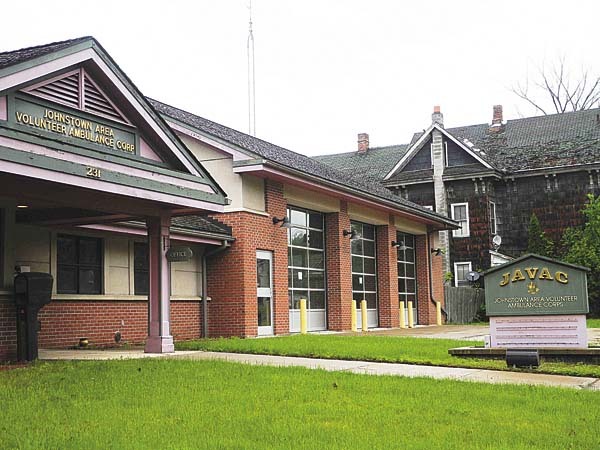 Mayor Vern Jackson said Tuesday that he has had Councilman-at-Large Craig Talarico talk with Heberer and city Treasurer Michael Gifford about the possibility of a municipal, city-run ambulance service separate from JAVAC. Heberer said the city desires a “good service” and with JAVAC struggling, it might make sense to have a city-run emergency medical services unit. He said he already has 12 firefighters who are trained at an EMT level. He also has two paramedics on the city payroll already and other staff ready and willing to pitch in by training. The fire chief said the hope is to have at least one ambulance staffed for city use, 24 hours per day, seven days a week, 365 days a year. He hinted that city residents can’t necessarily count on existing services. “Nothing is guaranteed these days,” Heberer said. He noted that JAVAC has no volunteers. JAVAC board President Duane Abbott noted last spring that “all our shifts are paid.” He said they rotate in and out of shifts with similar area EMS units. He said JAVAC has thought about changing its name, but that is lower on its priority list. He said JAVAC is also trying to clear up years of past mismanagement. 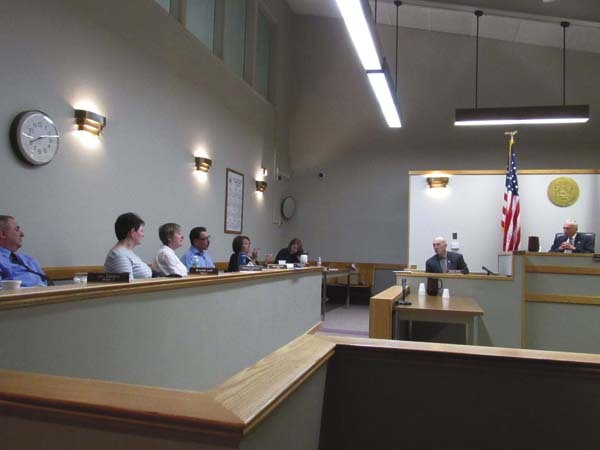 Heberer said it is possible the Common Council may vote at its next business meeting on June 18 to “go ahead with the process” of forming the municipal unit. Abbott said Tuesday that JAVAC continues to do fundraising. He said donations “have been coming in.” He said grant writing has been attempted, but not turned out too successful. “It’s something we can’t stop,” he said of the city effort. Abbott said Heberer has “to do what he has to do to move forward with that.” He said there is “no hard feelings.” But Abbott said JAVAC is concerned that the city Fire Department is “mainly worried about us,” which JAVAC feels is unwarranted. “We’re not going anywhere,” Abbott said. “We all have to get along,” he said. He said Johnstown residents also need to be concerned about a municipal ambulance service because their taxes may go up. During the late winter, JAVAC mailed out a letter paid for by Abbott to the Johnstown community discussing a need for more funding. The letter notes that JAVAC is a “tremendous asset” to the greater Johnstown community, and that its paramedics, EMTs and drivers are professionally trained. The letter goes on to appeal for financial support, listing the JAVAC address of 231 N. Perry St.
Jackson and the city sent JAVAC a March 20 letter informing JAVAC of a city decision to not have the city upfront money for gas anymore. 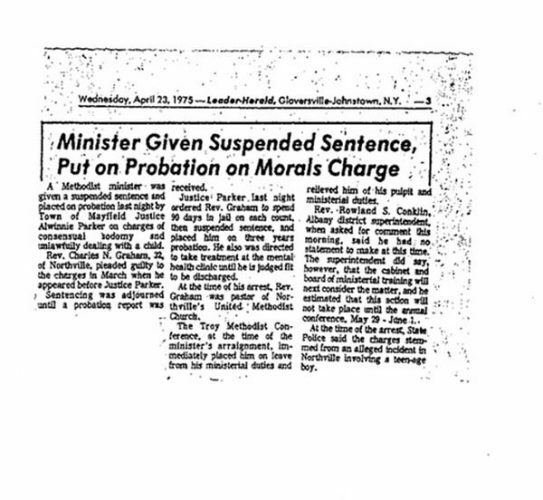 A $500 check Abbott upfronted was sent back to JAVAC with the letter.